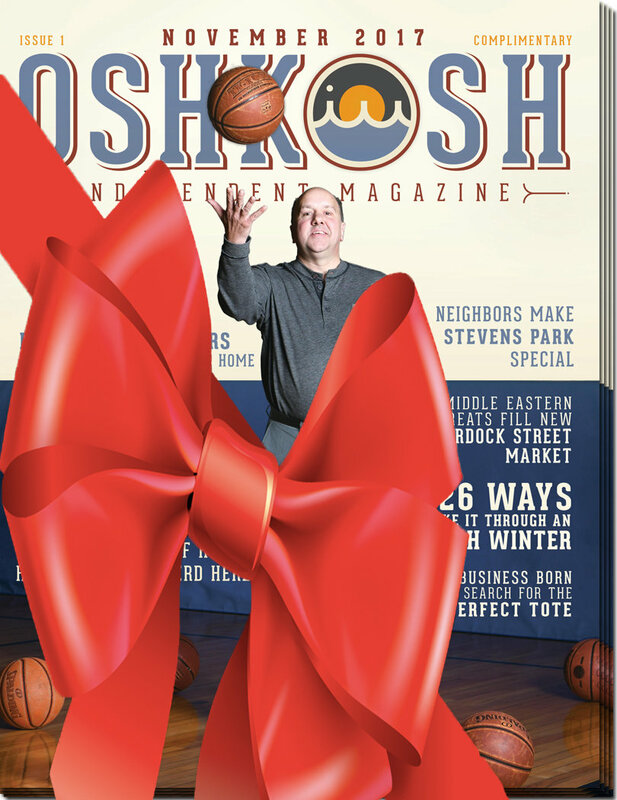 Purchase a full year's subscription to the new Oshkosh Independent Magazine as a gift this holiday season. A subscription for 5 issues to the new Oshkosh Independent Magazine is just $22.95. As a holidy bonus, we'll throw in a free 6th issue. First mailing will be the 2019 PREVIEW EDITION. Magazine will be mailed to the gift recipient.